Tomorrow is a big day! In addition to Wine Wednesday and April Fool’s Day (prank ideas here! 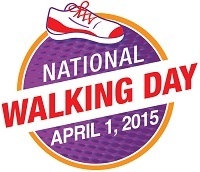 ), it’s National Walking Day! I’m a big proponent of walking and you know I’m going to celebrate this national holiday by tying up my shoes and strolling. I’ve been a diligent FitBit wearer for nearly three years (I’m on my third iteration. The design keeps improving!) 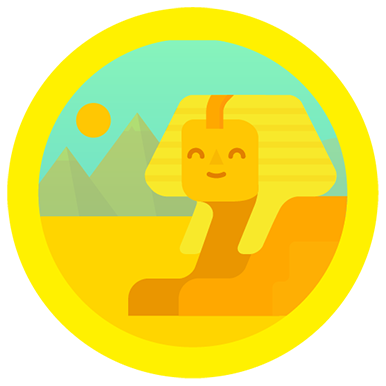 and I recently earned the Nile Badge for walking 4,132 total miles, the length of longest river in the world. If you’re in downtown Seattle tomorrow, you should join me at the Union Bank on 5th and University from noon – 1 p.m. for a big, fun walk. KING5 is one of the event sponsors, so you might be able to get your 15 minutes of fame in at the same time as your physical fitness!